will.i.am has managed to forge a very successful career within the music industry – both as a singer and a producer. Perhaps best-known for his role in the Black Eyed Peas, the singer is currently a judge on ITV’s The Voice. The musician’s successes come despite him suffering from a condition affecting his hearing. This condition is called tinnitus. But what exactly is it? It’s not usually a sign of anything serious and generally improves over time, but symptoms can be very annoying to live with. You may hear these sounds in one or both ears, or in your head. They may come and go, or you might hear them all the time. “I can’t be still. Work calms me down,” will.i.am told The Sun. “I can’t be quiet, as that’s when I notice the ringing in my ears. According to the NHS, there are treatments which may help to reduce symptoms, which should help to improve the condition over time. 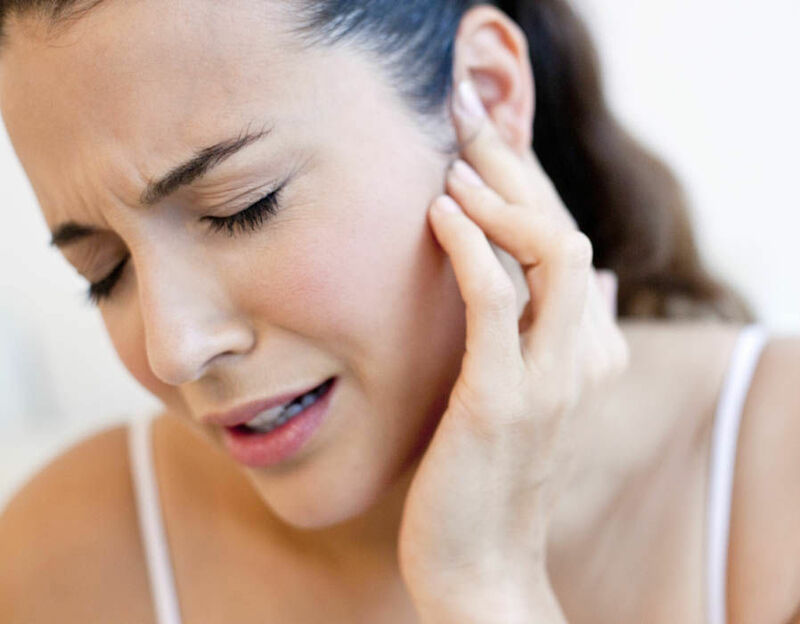 If tinnitus is caused by something treatable, such as an ear infection or build-up of ear wax, your GP will refer you to a specialist for treatment. If the cause of your tinnitus is unknown or can’t be treated, your GP or specialist may refer you for therapy to help you cope with the sounds. The NHS advises seeing a GP if you have tinnitus regularly or constantly, if your tinnitus is getting worse, or if your tinnitus is bothering you – for example, if it’s affecting your sleep or concentration. 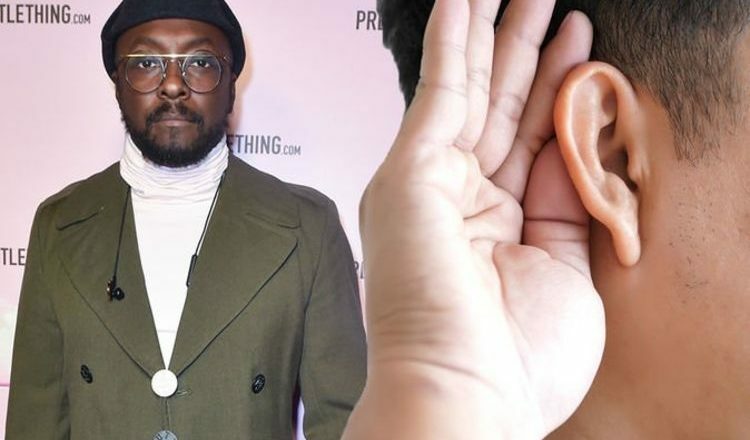 will.i.am revealed his tinnitus diagnosis has spurred him to make even more music.